Meet Phoenix and her family! Phoenix was born and raised in Victoria. She grew up in a housing co-op, surrounded by neighbours and family. 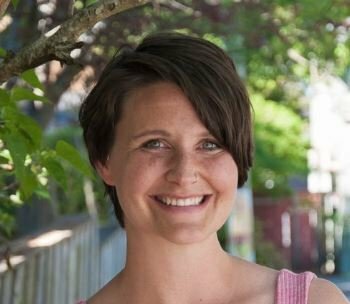 When it came time to have her own family, Phoenix and her partner were lucky enough to land themselves in a housing co-op in the Fernwood neighbourhood. She and her family were back to her roots. What does her housing co-op offer her? First and foremost it’s a safe roof over her family’s head. This is housing that makes space and accommodation when life gets difficult for a young family, because sometimes it just does. It is housing that has allowed her to work from home while caring for her son in these early years and to provide care for another child one day a week. Her housing co-op has residents who have lived in it since it was built more than thirty years ago and is home to many friends for three-year-old Noah. What’s the alternative to co-op housing for this family of three? Phoenix doesn’t like to think about it. She knows what happened to the two bedroom they left when they landed their current home – the rent went up another $300. This means that when other folks I’ve featured like Lauren and Jesse or Stephanie and Tim, or Glenys and JJ came along to find a home, it was that much harder. More diversified housing options, including co-ops, can ensure that parents like this get to stay in the city they were born and raised in and do it with a supportive and shared community. 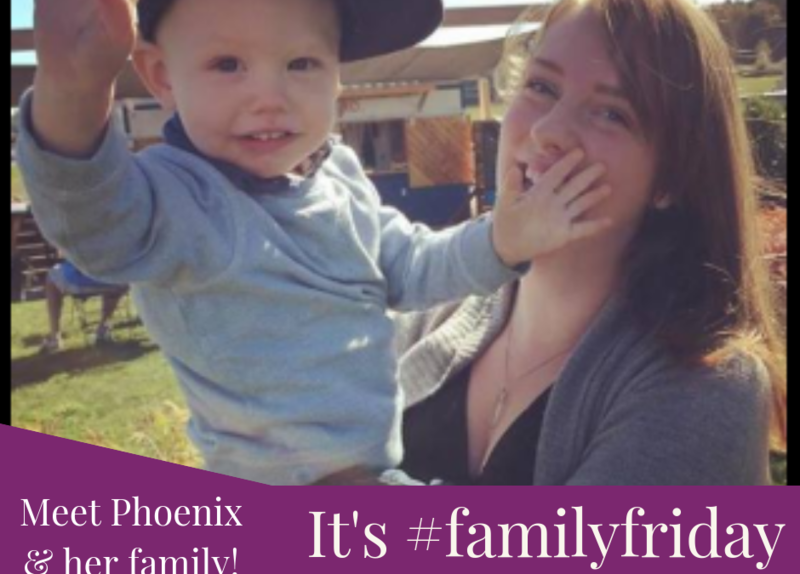 Do you know what else is changing Phoenix and her family’s lives? Affordable childcare. Changes from the province mean that after four years, Phoenix is able to return to work and she can’t wait. It means new rich and engaging social interaction for her son and more opportunities for their family. By the way, it also means a business benefits from Phoenix’s return to work – unemployment is low and the number of help wanted signs is high. The new subsidy is huge, but let’s make sure families who can access it can also find a spot for the safe, reliable, and wonderful care their children deserve.